Did the Harmonic Conversion Affect the Earth’s Geology? The 5th Harmonic was the convergence of 5 planets appearing from the Earth to lie at 72 degrees apart, producing in the heavens a perfect pentagram. A pentagram is the sacred geometry for the connection of the mind, body and spirit. The planets involved were Saturn, Uranus, Pluto, Jupiter and the Moon, and a lunar eclipse was also involved. The first three planets are involved in the karmic development of all areas of earthly life, the Sun is the outer individual and creativity, and the Moon is emotional life. An eclipse portends calamity. Something was about to occur. In my selection box, I have a variety of crystals; clear snowy quartz, adventurine, rose quartz (about 8 varieties). At the time when I dowsed the box to see if there had been any changes since the shift, only 2 of the crystal groups showed a positive response, sand stone and rose quartz. These changes have occurred towards the end of the planetary alignment, which puts it at the time of the tsunami. Sandstone Found on a Dorset beach. A chemical constituent within the rock had been affected by the energy change at the time of the Tsunami. It does not affect the structure. It affects the vibration of the stone. It does not affect the healing vibration to humans directly. The shift within the rock affects the healing vibration of the planet as a whole. It can help with planetary healing and protection, but not about human awareness as such . The change in the stone cannot be used as a predictor, nor is it an indicator of things to come. Humans can use this vibration through the stones for planetary healing. 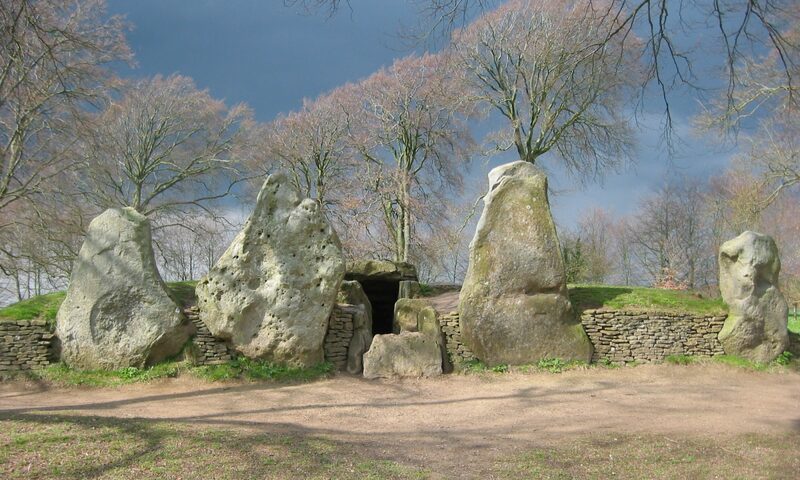 The shift has affected stones of a similar structure nature throughout the planet. This is not just as a result of the Tsunami but for a reason, a conscious act to preserve the planet. I asked has God got anything to do with it and it showed a positive response, to clarify, God here, means planet consciousness, not the solar system, religious icon or mystical figure. This change is not about visitors from other worlds. It is a shift about planet healing. Rose Quartz. A piece bought from my crystal healing teacher. The change is not directly to do with the human race. This stone is not about protection. This is not about awareness, meaning knowledge, as we already know. The vibration in the crystal has been quickened by this worldly shift for healing purposes for the planet as a whole. For healing the core, heart of the planet. God comes into this too, the creative aspect. All Rose quartz has been affected. Making crystal mandalas is one example of using the stones for healing. This comes into sound vibration, a higher note for this crystal, not a new note. This does not include light rays, e.g. Alice Bailey. The vibration affects food, meat is not a good idea. Strengthens trees, animals and other flora and fauna, people can enhance this healing. This shift has occurred without human participation. There will be other changes of this nature in 22 years’ time. The message here is about humans loving the planet/God, it is about a shift of heart and mind consciousness to saving our home.